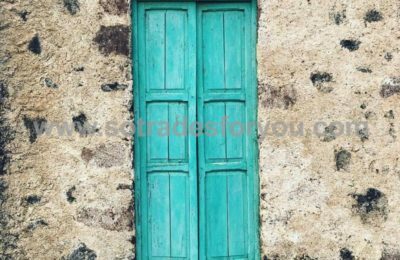 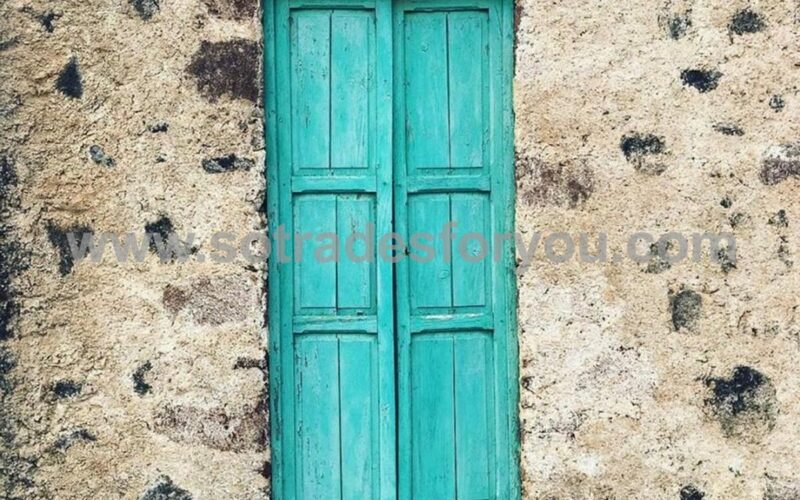 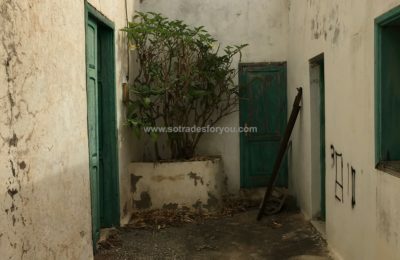 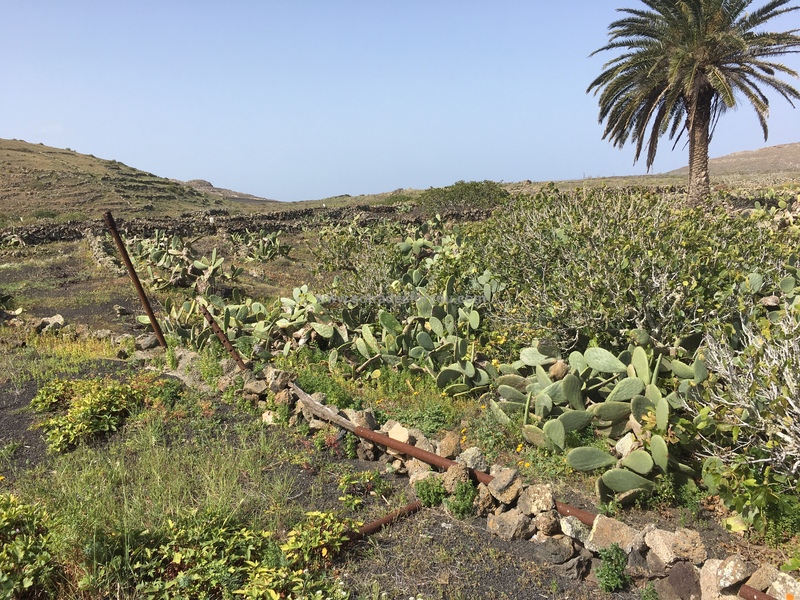 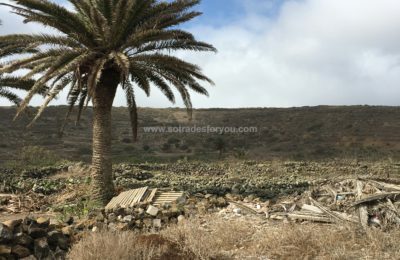 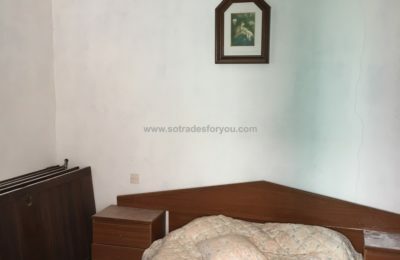 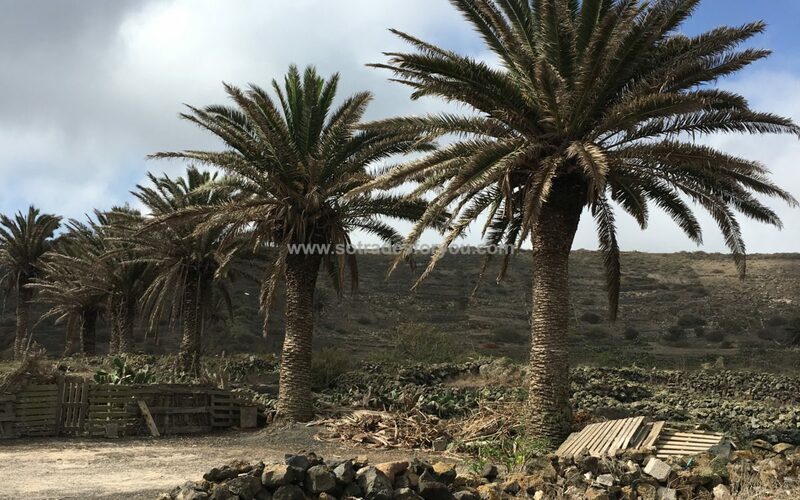 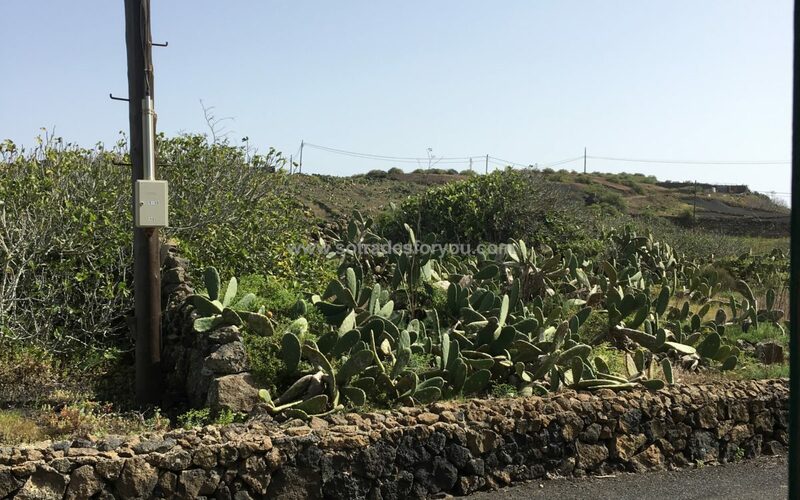 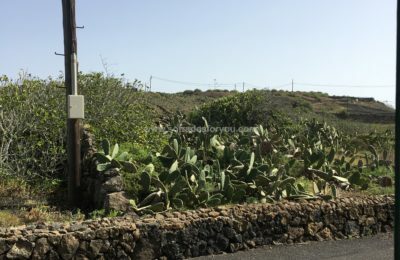 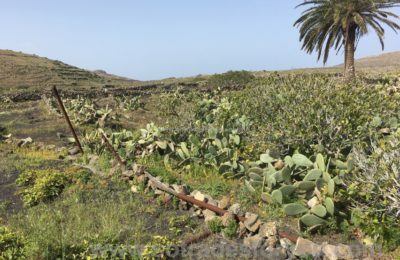 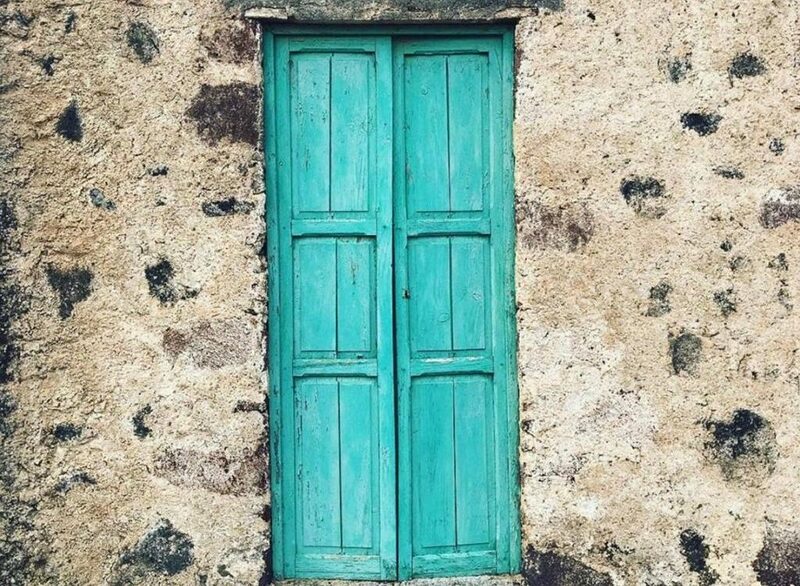 For sale, good opportunity, rural house to reform in the town of Ye, municipality of Haria, Lanzarote. 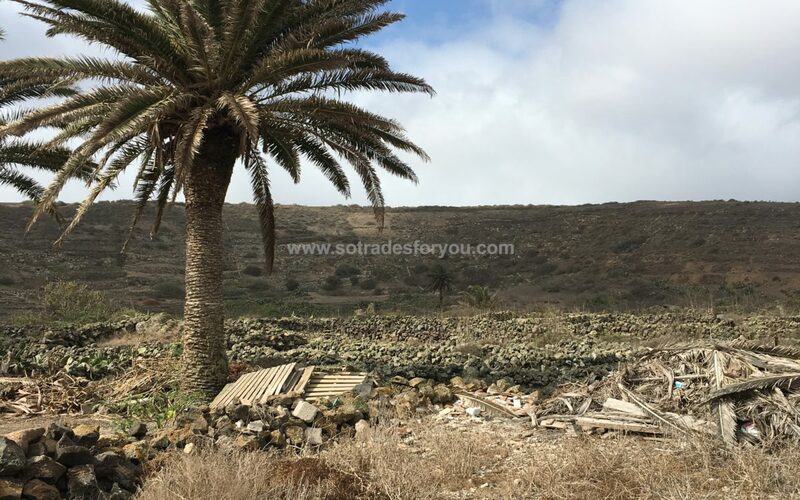 This house has a constructed area of 128 m2, on a plot of 1079.80 m2. 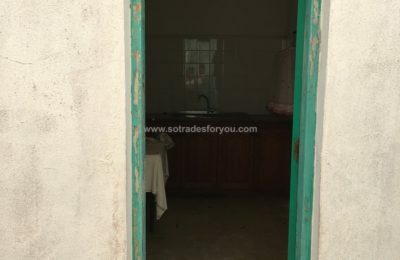 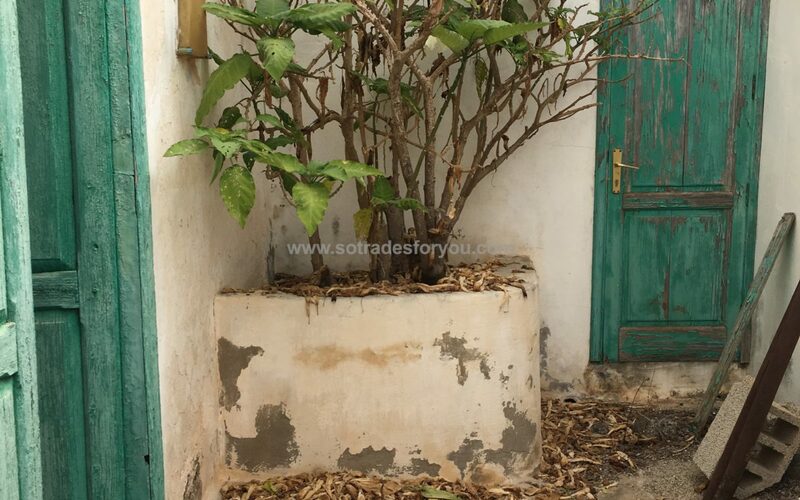 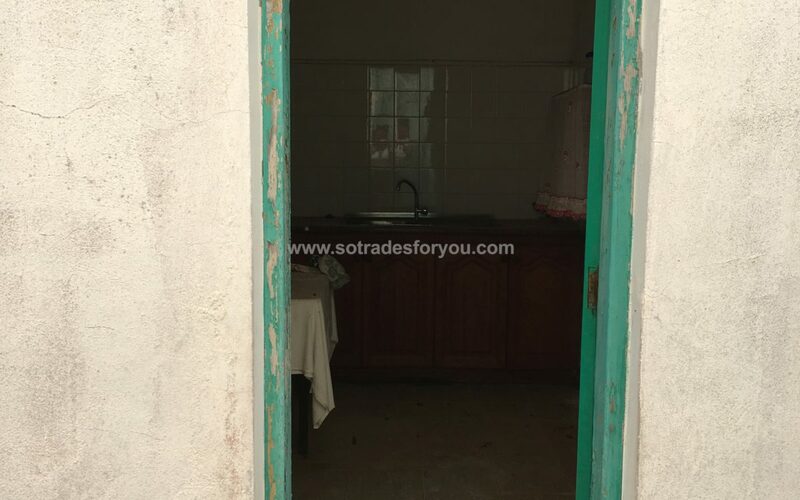 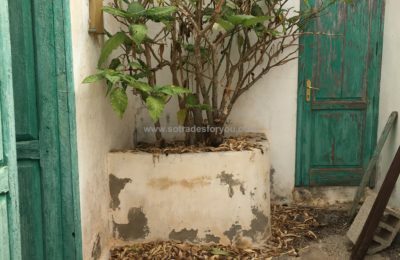 It is composed of 3 bedrooms, kitchen, 2 patio and storage, this house with much potential, has to be completely renovated.